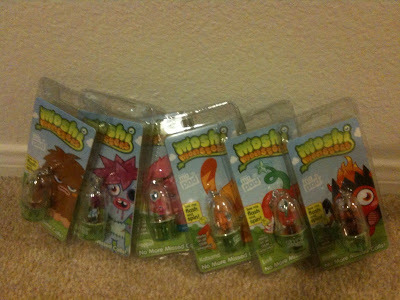 OC Mom Activities: Moshi Monster Giveaway! Twitted away a second ago about the giveaway! Im a sucker for Pink. Thanks for making such a killer blog. I arrive on here all the time and am floored with the fresh information here!You are great!